The success of a blog can be judged on different aspects, but engagement will be a dominant factor in achieving the desired outcome. Using social media marketing to promote your blog can be highly effective, and your ‘followers’ or ‘likes’ should be considered as important metrics. However, ensuring that you truly engage with these people, across all platforms, is equally important and often overlooked. His article focuses on upcoming artists aiming to sustain a living, but the methods can be applied to the development of any blog. If you’re dealing with larger numbers, or are representing a corporation, then you should still pay heed to these core values with the same sincerity. Using Facebook or twitter to post links to your own articles will help drive traffic towards your site, no doubt. However, if this is your only social media activity then you have to question how original and engaging the page is. Readers may initially ‘like’ or ‘follow’ you, but if your page is essentially a glorified RSS feed then you may drive these same people away at a later date. Also remember that engagement leads to more followers/likes. 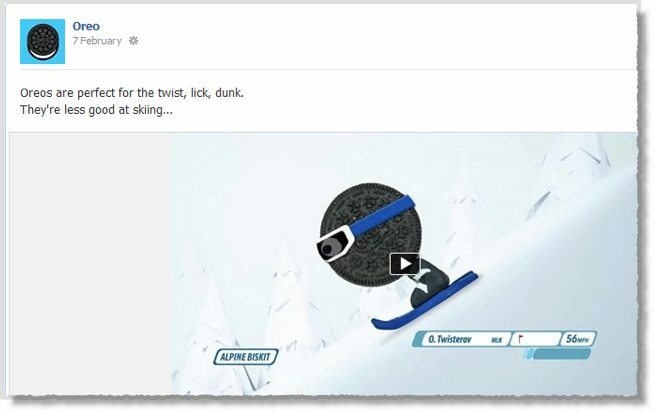 A good example of a successful commercial Facebook page is Oreo; unique video, images, and campaigns solely for their Facebook page present the user with a fresh experience. The user’s engagement and sharing of the content, will in turn increase the traffic to both your Facebook page and your blog. If you are representing a brand, don’t be afraid to show intelligence – ‘dumbing down’ to your audience can be portrayed as a ‘dumbing down’ of your brand. This is where Oreo excels; it doesn’t offer generic competitions, instead choosing to post relevant and humorous content. If you run a personal blog you may not have the resources for a campaign on this scale, but at least adopt the principles and ensure you have some unique content. Having a presence on all the main social media platforms is desirable, but not if you have to sacrifice some of the principles outlined above. Have a defined strategy for each platform, this will motivate your readers to follow you across all the platforms. Simply having a social media account, just because you feel you ought to, can have a detrimental impact. If there is no clear purpose for the platform, this will communicate a lack of thought and care and there will be little engagement. Think of a main feature of each platform and plan accordingly. 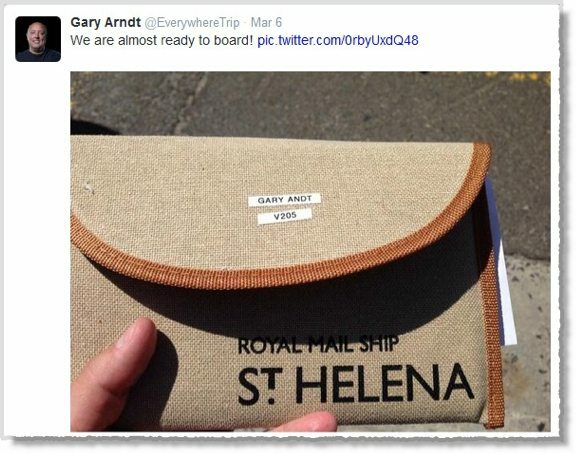 Gary Arndt’s ‘Everything Everywhere’ travel blog utilises this tactic excellently; he uses twitter to interact instantly with his audience as he travels and propose ideas about his work. 127k followers for a travel blog is testament to this. Keeping abreast of and solely mentioning the latest developments in your particular field is not enough. Intelligent and valuable insights, rather than the regurgitation of conventional wisdom, will differentiate your blog from a sea of other similar blogs. Readers will look for an analysis that they can’t find elsewhere, this will motivate them to return and become regular readers. Your opinion, matched with your writing, will become your USP. 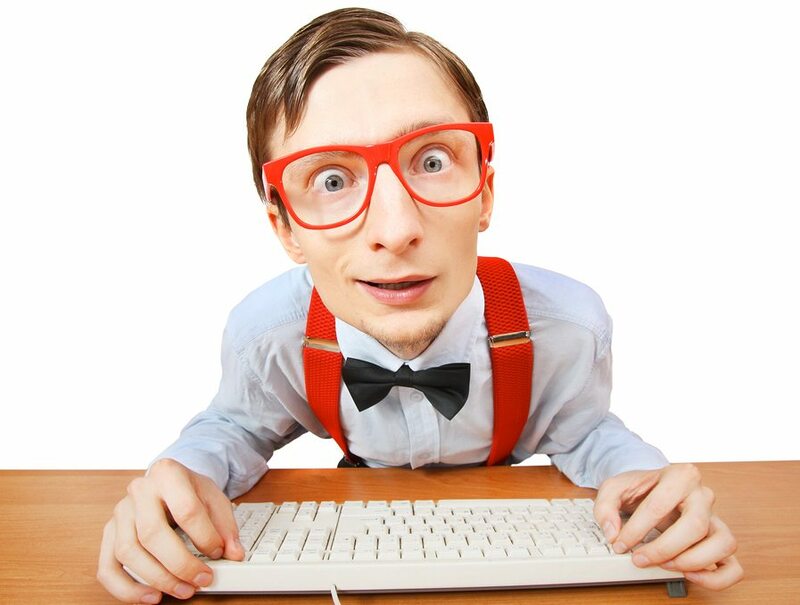 Michael Kitces’ financial planning blog, Nerd’s Eye View, is a fine example of this. Michael’s interpretation of the finance world is a highly valued resource for his readers. He also poses questions to his audience at the end of his articles, this is a great way to encourage a debate. Matt Cutt’s recent comments on guest blogging have led many to announce the death of the method. While his warning is valid, if you aren’t solely motivated by SEO and you avoid spammy sites then it is still a great way to network and increase traffic to your site. Target highly authoritative sites within your niche, so that any subsequent traffic has the potential to be converted into a ‘true’ fan. Try and offer a new insight into your subject, this way you can target decent sites that avoid spammy content. It may seem startlingly obvious that you have to find your niche. Most blogs achieve this in concept, but many then regularly forget their audience when it comes to posting content. Pose a question to yourself, do all of your posts stay true to your demographic? The carrot that led someone to your site should be just as evident in the vast majority of your posts and content. There is plenty of information about SEO available online, it’s important to invest some time into researching it. However, you should remember that your blog is primarily designed for humans and not Google’s bots. Focus on clutter-free and clean design geared around a good user experience. Depending on your blog, search engines may only provide a fraction of your traffic and this might always be the case not matter how successful you become. Don’t ignore SEO, but don’t become ruled by it either. In the quest for widespread promotion and outreach, it is easy to neglect considered engagement with your audience. Embrace the many techniques for marketing your blog, but allow them to supplement your human engagement, rather than replace it. Guest author:This article was written by Mark Porter of Wholesale Clearance, He is a marketing expert and also has a deep interest in SMEs, business, Ecommerce and travel.